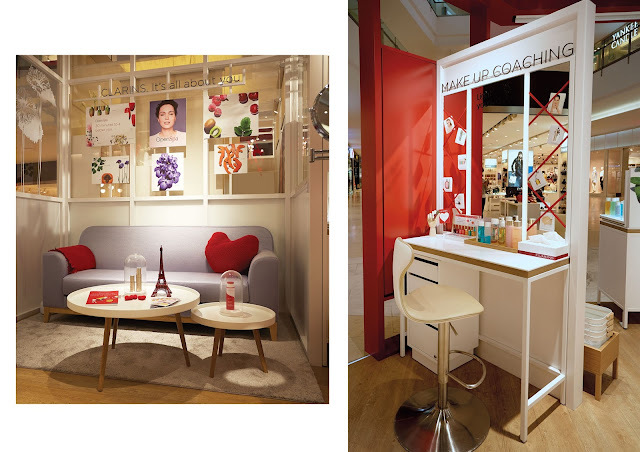 CLARINS has just launched their very first retail kiosk in IOI City Mall Putrajaya. 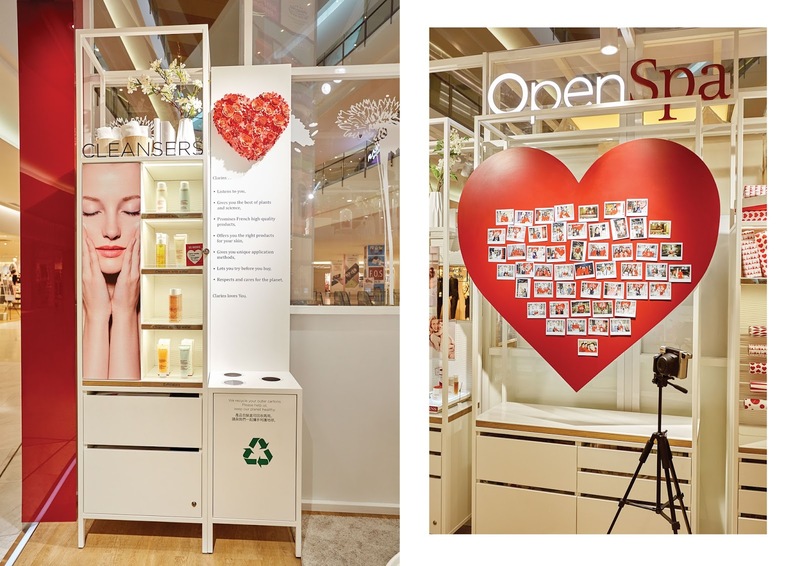 The kiosk which occupies a floor space of 600 square feet is designed to provide a unique retail experience centered on an immersive 360-approach to beauty. 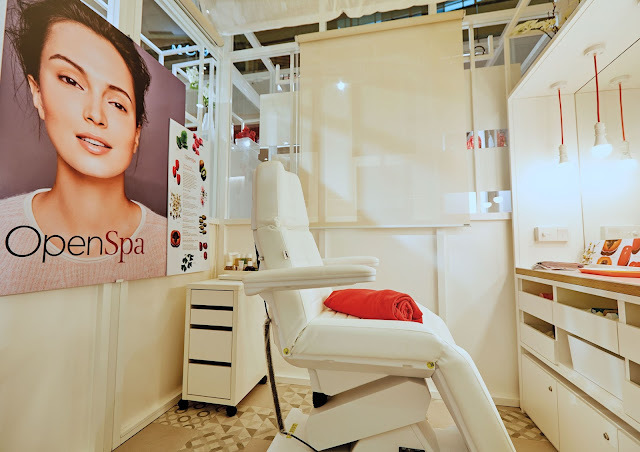 Also the kiosk offers a variety of services such as the Open Spa, Travel Zone and more. 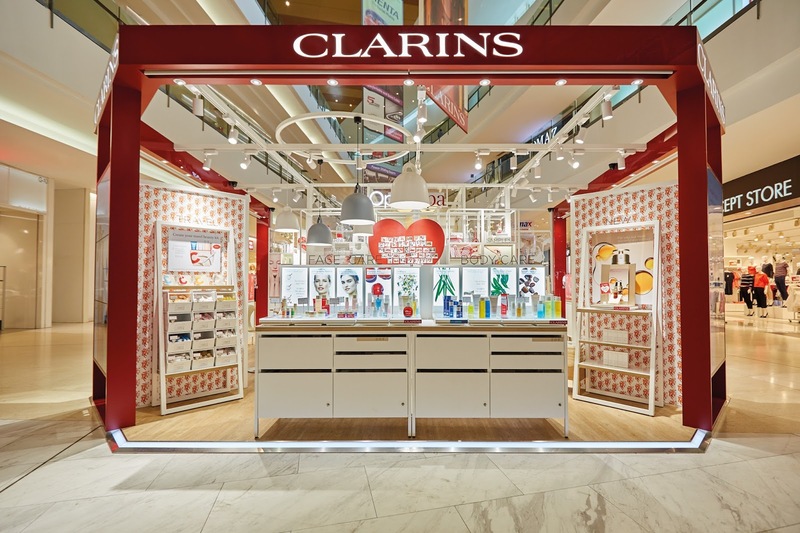 Experience the best of French beauty with Clarins now at their first retail kiosk in the world, at IOI City Mall Putrajaya !